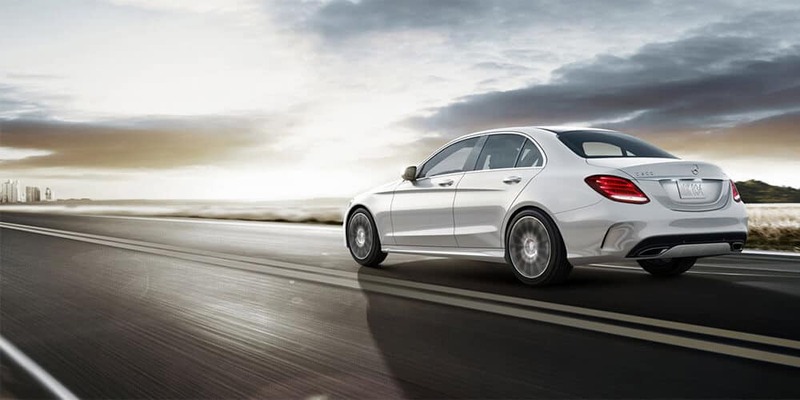 The 2018 Mercedes-Benz C-Class sedan offers everything drivers want in a luxury vehicle. It has sophisticated style, expansive features, finely-tuned performance, and an impressive level of overall refinement. Plus, it’s available in many different configurations, and the starting MSRP is likely less than you’d expect. For discerning drivers throughout Beckley and beyond, it’s a top choice on the new vehicle market. 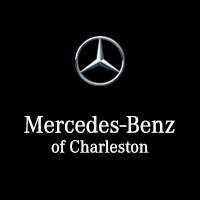 Learn all you need to know before your visit to Mercedes-Benz of Charleston for a comprehensive tour and test drive. The starting MSRP for this head-turning model is $40,250, putting it within reach of more local drivers. Under the hood is a turbocharged 2.0L four-cylinder engine that generates 241 hp and 273 lb-ft of torque, and is paired with a refined nine-speed automatic transmission. This model is supremely safe thanks to features like blind-spot monitoring and lane-keep assist, and it has a true luxury feel thanks to standard features like a seven-inch display screen, dual-zone climate controls, and heated front seats. The MSRP of this C-Class configuration starts at $42,250, but the upgrades are significant. The 4MATIC® all-wheel drive system can instantly detect when a wheel is slipping and then send supplemental torque directly to the problem area. That helps to preserve traction and improve handling when you are rounding curves or traveling in bad weather. Otherwise, this model is equipped with the same upscale features as the one above. Thanks to the twin-turbocharged 3.0L V6 engine under the hood, this model gets 362 hp and 384 lb-ft of torque and jumps from 0-60 mph in only 4.6 seconds. It comes standard with a specialized version of the 4MATIC® system as well as selectable driving modes that empower drivers to customize the performance. The cabin retains the luxury feel of the whole lineup thanks to features like advanced navigation, a head-up display, and a Burmester sound system. The MSRP starts at $53,400. The MSRP for this C-Class model starts at $66,100, and it feels like a truly elite vehicle. It runs on a twin-turbocharged 4.0L V8 that produces a hair-raising 469 hp and 479 lb-ft of torque and rockets from 0-60 mph in 4.0 seconds flat. It is paired with a seven-speed automatic transmission that is consistent throughout the AMG® lineup, and an ECO-START®/stop feature that helps to preserve fuel economy. This is the kind of sedan that makes its presence known thanks to an upgraded version of the V8 engine that boosts power ratings to 503 hp and 516 lb-ft of torque. With that kind of power at your disposal, you can go 0-60 mph on the empty streets in only 3.9 seconds. The interior style and features match the top-of-the-line status conferred on this configuration, and it’s a truly exceptional sedan with an MSRP of $73,700. The C-Class comes standard with sporty styling, an over-sized grille, and bold 17-inch wheels. This is the kind of sedan that other drives look at with admiring approval on the streets of Huntington. If you really want to stand out, however, a number of aesthetic upgrades are available including larger wheels, distinctive color combinations, and other upscale flourishes and accents. 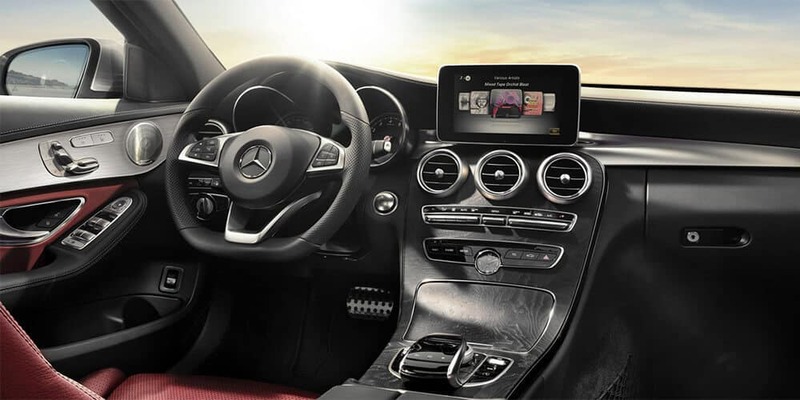 The cabin of the C-Class deserves to be admired. It relies on high-quality materials for any and every surface, and smart designs enable the interior to feel both elegant and intuitive at the same time. And even if you find yourself in the cabin for hours, the quality seats and ample comfort features cause the miles to melt away. COMAND® – This infotainment system puts endless options for entertainment and information at your fingertips. Dual-Zone Climate Controls – Set independent temperature preferences for the driver and passenger side. mbrace® – Create a powerful link between the vehicle and your smartphone. PRESAFE® – Boost the safety of the cabin in advance of a collision. Mercedes-Benz of Charleston has a wide selection of C-Class inventory, plus other Mercedes-Benz sedans you may be interested in testing out. Count on us to get you financed, and rely on us to answer your service questions too. Feel free to contact us anytime with questions and comments.